Take a look at your home, is it pet-friendly? If it is cluttered consider getting rid of the items taking too much space. If you are going to keep your home clean it has to be decluttered as well to give you and your pet space to maneuver and clean. In your decluttering process consider creating a space for your pet. You can clear a corner and put your pet blanket there. 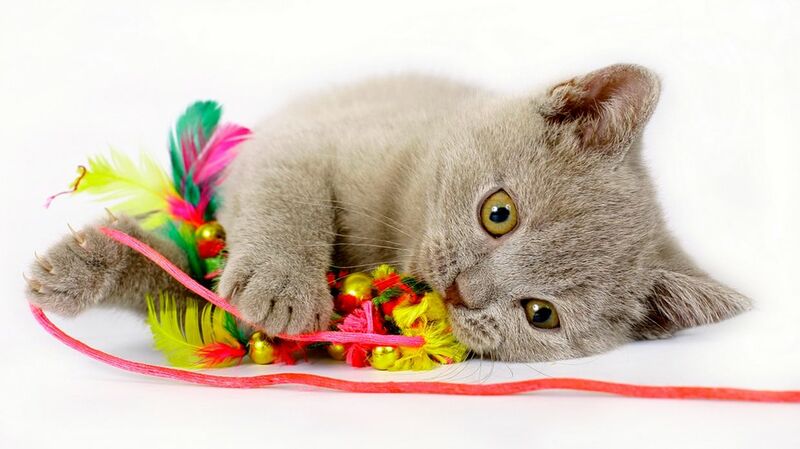 You can also get rid of items that can be destroyed by your pet either by scratching or chewing. If you have to change your upholstery to a more pet-friendly one, go ahead. This is the time to show your pet who is boss. You are the leader of the pack here and what you want is what goes. If it is a dog, for example, train him on where to pee, where to find food and water and where to sleep. This will prevent the scenario where your dog sleeps on the couch and leaves fur, pees on your carpet and eats from your kitchen pots. You can look up pet training tips online to learn more about training your dog. A trained dog that behaves well is equal to a clean house. Fur dander, now these are microscopic, small quantities of dead skin. And if left unchecked, they could cause allergies or infections and ruin your entire day. They could also cause funny odors in your house which seem to be strongest every time you invite guests. The brush can be very helpful, not just in removing lint off synthetic materials, but also for the fur dander issues on the couch, floor, and furniture. Also, consider giving him a shower regularly, that would help and it is also pocket-friendly. Now about the smell, place synthetic fabric where he normally likes to rest. So you could just brush off the hair on your couch instead of having to wash the whole thing. If your pet is a dog, you could trim his toenails because of leaving small spots of dirt all over the house, but be careful so as not to cut off his quick (sensitive flesh inside the toenail). Use a specialized nail clipper to do this. You could use rugs and a lot of them, to actually wipe off the mud from your furry buddy. Also keep drainage in your house at its best, so as to ensure no mud occupies your environment no matter how much it rains. You could grow grass, which beautifies your lawn. And your pet won’t even have to step on the mud in the first place. Another point is that if you keep a dog, you can easily clean the dried drool all over your house by using just water and vinegar, warm both in equal amounts then mix the two. The acid in vinegar corrodes the dried drool. Afterwards, just scrub the mixture, the advantage is that this method will not ruin the paint of your house, so you can use it on your wall, it works and it’s that simple. If you love cats, train them to use a litter box then place it just immediately outside the house to prevent the odor from filling the entire house. A good quality vacuum cleaner will help get rid of pesky hairs and odors/ You will need a powerful suction, the best quality filter, and a good brush to help pull our any fur hair instead of gliding over. A good quality vacuum will be very convenient especially if you have a shedding pet. This will require you to vacuum every day and only a good quality vacuum will give you the service for a long time despite the fact that you will use it daily to get rid of the pet hair. You can set your pet cleaning station at the laundry room if you have one. If you don’t have a laundry room, you can simply make changes at your entranceway. You could put a heavy duty mat, some dog towels, wipes and a water spray bottle for giving the muddy paws a good cleaning. You could also put a couple of treats within reach to help your pet become more cooperative during the cleaning process. The wrong material for your sofa can be the fur magnet and the holder of unpleasant pet odors. The best material could be leather or tightly woven materials. You could also find a pet-friendly sofa throw to help accommodate the conditions that come with the presence of pets in your home. Besides this pet-friendly throw could also be washed, making it easier for you to maintain a clean home. Clean Your Pet’s Things Regularly. Never leave your pet’s bed, toys, blanket, towels and other things to pick up that strong dog odor. You can always check if they are machine washable and if not, you can always wash them by hand. Do this chore on a sunny day so you can hang all the pet’s washed things out to dry. Drying in the sun is the best way to kill bad odors. 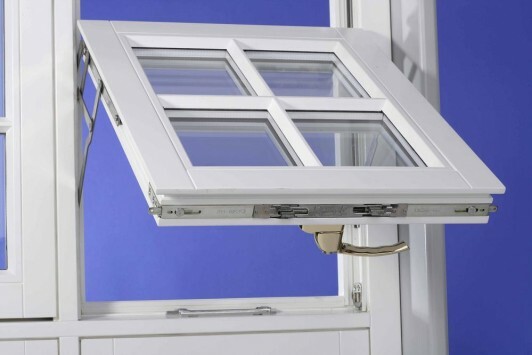 When you let free flow of air into your home by keeping your windows and doors open, the bad odors will not linger. Let the blast of fresh air work its magic and do some natural deodorizing. When you do this frequently, your home will hardly have odors generated by your pet. As seen above, it is possible to keep your house clean and pet-friendly while living with pets. Let your house be cheerful with pets and still let it appear appealing to you and your guests.